R&B Distillers is now considering building a distillery in Peebles after whisky enthusiasts voted for the town as their favourite Borders location. 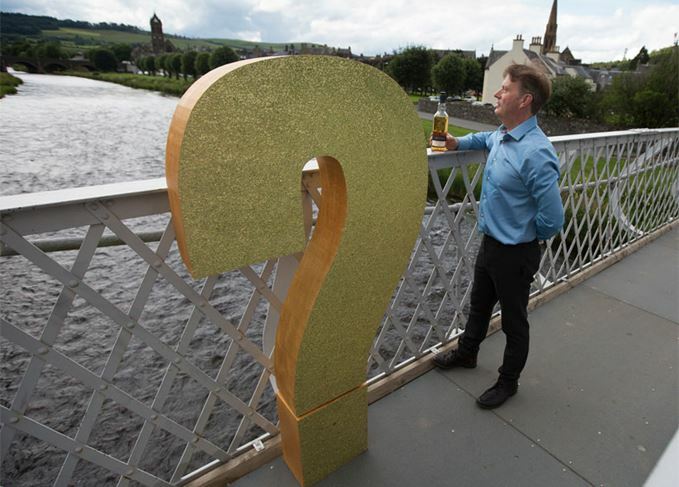 R&B Distillers asked the public to vote for their preferred location for a Borders distillery. Earlier this summer the company asked the public to choose their preferred location for the Borders’ first distillery since 1837. R&B claimed that ‘by crowd sourcing opinion on where a Borders distillery should be built, our ethos of uncommon provenance becomes not only about the geographical origin of the whisky, but also the social’. Almost 60% of respondents voted for Peebles, the county town of the Tweedale Valley, as the area they’d like to see a new distillery built. Coming a distant second was The Tweed Valley while Kelso came in third place. R&B will now consider Peebles as a potential location for its Borders venture, although with two other separate plans for distilleries in the region the race is on as to which will be the first in almost 200 years. Mossburn distillers, a subsidiary of Marussia Beverages, is planning a grain and malt whisky plant near Jedburgh, while The Three Stills Company is seeking planning permission to transform a disused brownfield site in Hawick into a malt distillery and visitors’ centre. ‘Exactly how and when the Borders distilling side of our R&B venture will unfold is developing in our minds already,’ the company said in a statement. R&B is also currently awaiting planning permission for a distillery on the Isle of Raasay. Construction work at the R&B Distillers facility at Borodale House is due to begin in April.